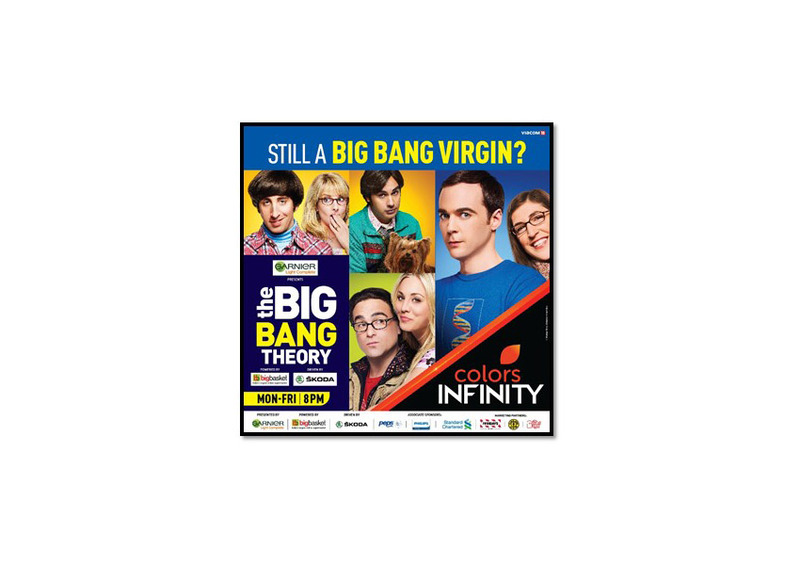 Celebrating the occasion of its third anniversary, COLORS INFINITY is treating fans with a marathon of The Big Bang Theory, airing seasons one to six, starting at 10am on Saturday, July 28 till 8pm Monday, July 30. It’s time to don your geeky glasses, lab coats and superhero tees as COLORS INFINITY takes you on a joyride with the science loving, comic-book reading, video-game playing and superhero admiring gang of adorable misfits. Leading up to the rib-tickling weekend, viewers will be treated to a Live Binge of the latest season of Orange Is The New Black, premiering the complete season with back-to-back episodes starting at 1pm on Friday, July 27. 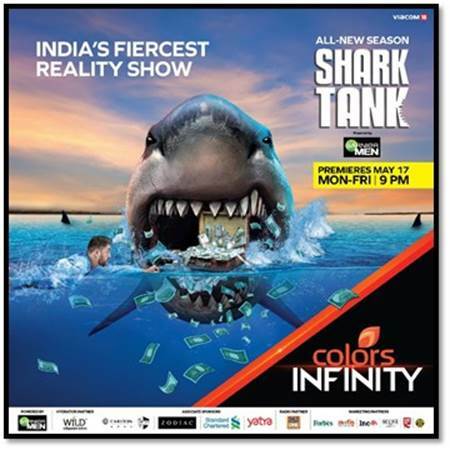 But the party does not stop at that, as COLORS INFINITY brings the revelry to your house, with Instant Premieres. Presenting the latest season of Better Call Saul, the channel will premiere the episodes of Season 4 immediately after its US telecast. Following the marathon, The Big Bang Theory takes primetime slot on weekdays at 8pm starting from season – 1. 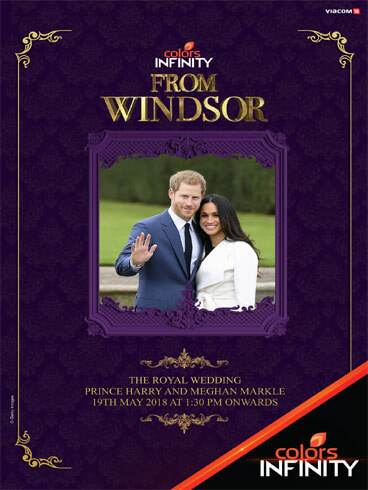 In addition to the superhit sitcom and the newest seasons of two smashing dramas, COLORS INFINITY also brings the latest season of some of the most-watched shows on the channel – The Royals, The Flash and US television’s biggest reality show – America’s Got Talent, that has charmed its way to the hearts and popularity charts of Indian audience as well. 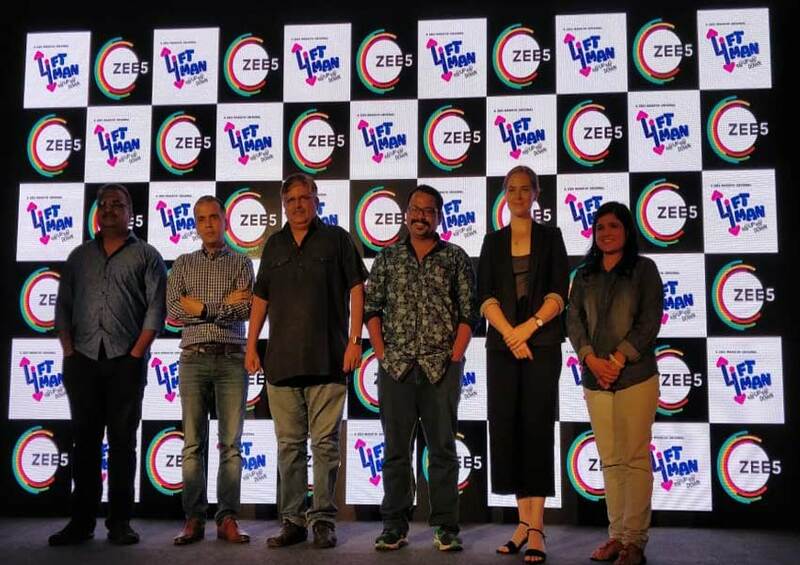 Making it hard for anyone to remain a ‘Big Bang Virgin’, the channel is complementing its entertaining line-up by accelerating the marketing efforts with a 360-degree promotional campaign that’s attuned to all the target audience touchpoints including – On-air, Outdoor, Print, Radio, BTL and Digital.